Combined test is a combined environmental stress test ofincluding temperature, humidity and vibration.. 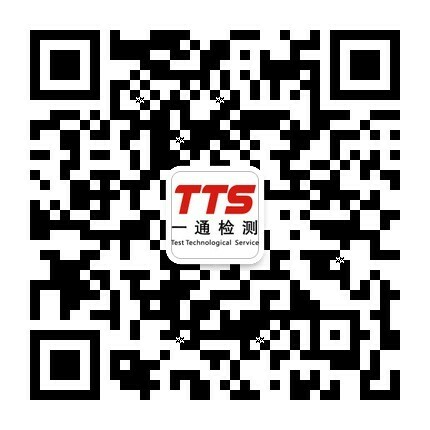 This test is used for evaluation of temperature and humidity and vibration products in the context of the three integrated transportation checking the adaptability of product when transported or operating under combined environment, use of the flexibility. Compared with the effect of a single factor, combined testing can trultyruly reflect the electronic products in the transport and the actual use of the process temperature, humidity and vibration of complex adaptation to environmental changethe adaptability of electronic product when transported or actually operating, and exposure the to product defects of product, and is the necessary test step for new product development, prototype test testing, product qualification test process for testing an indispensable toolchecking.